Managing Partner and founder of Archil Mchedlidze’s Law Practice LLC. He is one of Georgia’s top legal experts with over 15 years of experience. His practice areas include Corporate and Business, Tax and Customs, Commercial, reorganization (merger and joining, division, allocation) and the liquidation of legal entities, Contracts, Immigration, Workplace Issues, Family and Inheritance, Civil and Criminal Law, IP & E-Commerce, Banking and Finance, Insurance, Bankruptcy, Foreign Investments, Privatization and legalization, Real Estate and Construction, Licenses and Permits, Oil, Gas and Energy, Media and Communications, Government Affairs, Dispute Resolution, Litigation and Arbitration. Prior to establishing the firm, Mr. Mchedlidze worked as a Legal and Tax Expert at UBC International - Audit, Tax, Legal and Business Advisory Services (Member of PKF International). Along with other large projects, He was involved in corporate and business, Due Diligence, tax and customs, company formation, reorganization and the liquidation, real estate and Construction, Workplace Issues, Contracts, civil, Government Affairs, Licenses and Permits, immigration, litigation and arbitration matters. Archil has also worked as a Legal Advisor with leading private and international organizations. He has successfully passed Civil, Administration and Criminal Bar Exams and is a certified attorney with General Qualification. 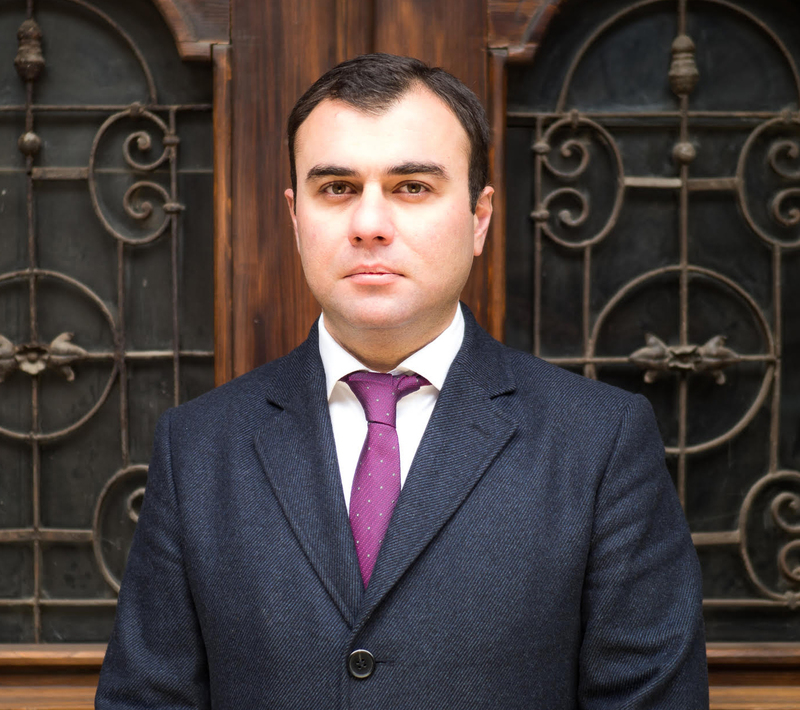 Mr. Mchedlidze is a member of the Georgian Bar Association. Georgian, English, Russian and Italian.